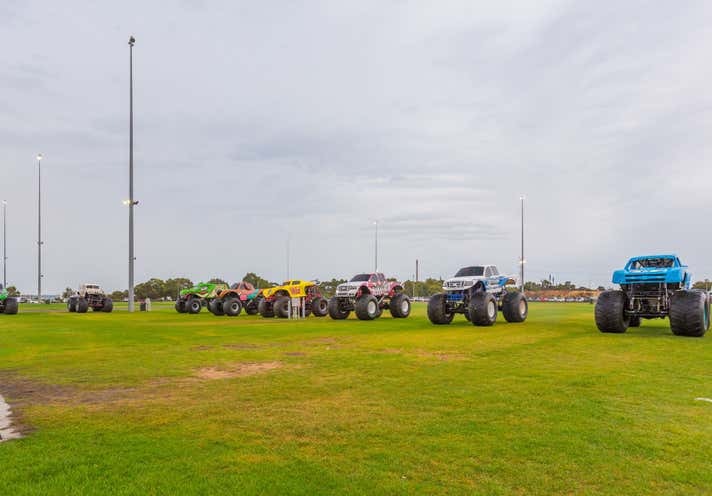 As exclusive selling agents JLL is proud to offer for lease or for sale Lot 435 Rockingham Beach Road, Rockingham Beach Western Australia. 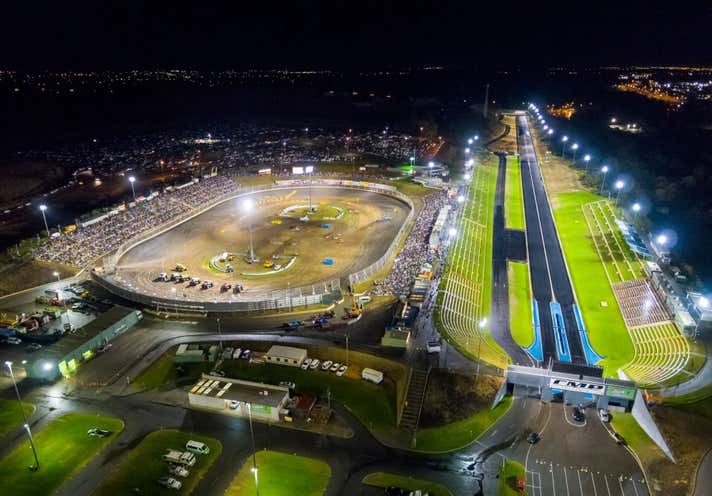 The Perth Motoplex offers a unique opportunity for an operator to undertake the obligation to operate the Perth Motorplex as one of the world class multi-purpose automotive facility. 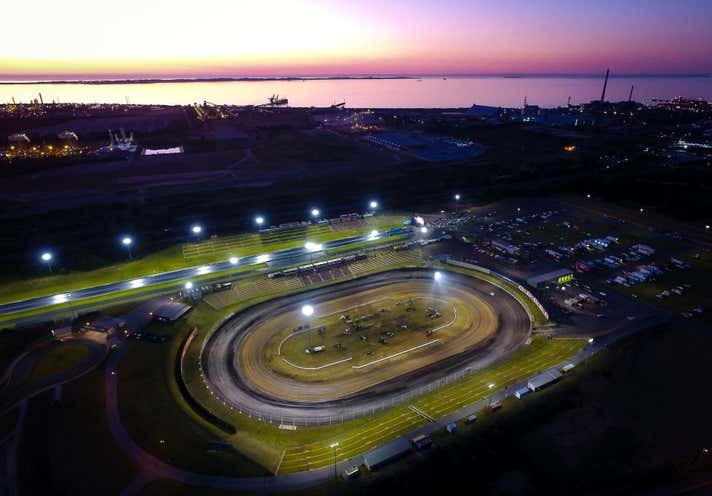 Located in Kwinana, one of Perth’s Heavy Industrial precincts approximately 35 kilometres south of the Perth Central Business District and 6 kilometres north west of the Kwinana Town Centre.